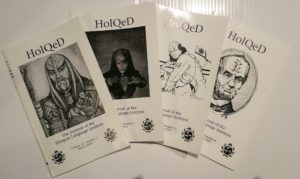 View cart “HolQeD – Volume 8” has been added to your cart. 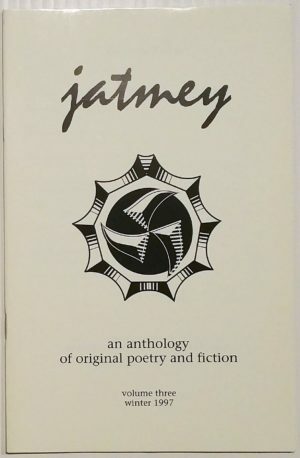 What do Klingons think of Federation literature? Probably not much. Most of it is too tame for a warrior’s taste. And yet, there are exceptions. Surely the great epics of humanity would have some appeal. 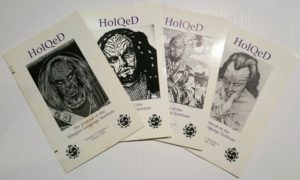 Such tales of impossible quests and heroic victories would doubtless stir the Klingon soul. In that spirit, Roger Cheesbro has brought Earth’s oldest epic adventure to the attention of Klingons throughout known space. 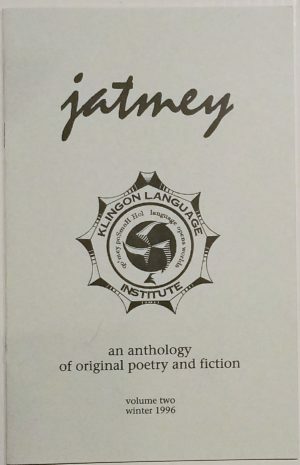 Gilgamesh, a warrior king, two-thirds a god, the hero of a tale dating back thousands of years, speaks to us now not from dusty clay tablets marked with cuneiform but from the shattered remains of a marooned Klingon vessel, its duranium bulkheads incised with crisp lines of pIqaD. This is the epic as an unnamed Klingon understood it, a tale of friendship and battles shared, a story of loss and the search to defeat death. Revisit Earth’s oldest heroic adventure from the Klingon point of view. 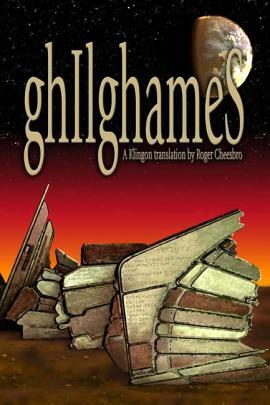 Read ghIlghameS .